This lavish Cara necklace, accented with an electric-neon green strand, is a great standout piece with your basic white tee (right). It’s currently available for $33.98 at Nordstrom. 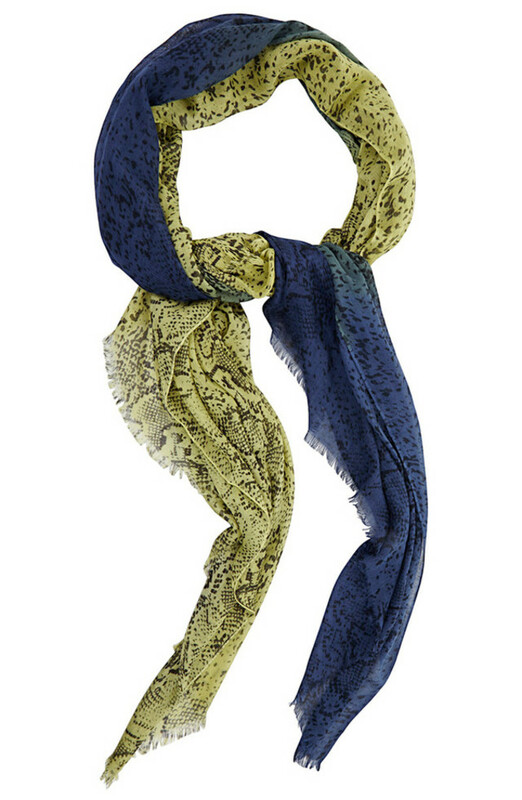 ombré snake-print scarf from BCBG Max Azria ($48, left) adds an element of refinement and ferocity to your attire. 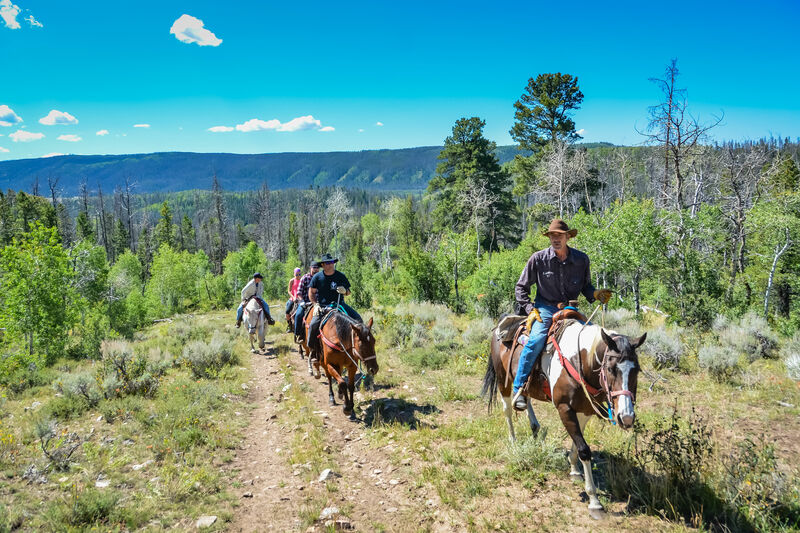 Even if you didn’t get a chance to read Shop Talk’s how-to article on sunglass shopping, you probably know the importance of shielding your precious eyes from debilitating UV rays. 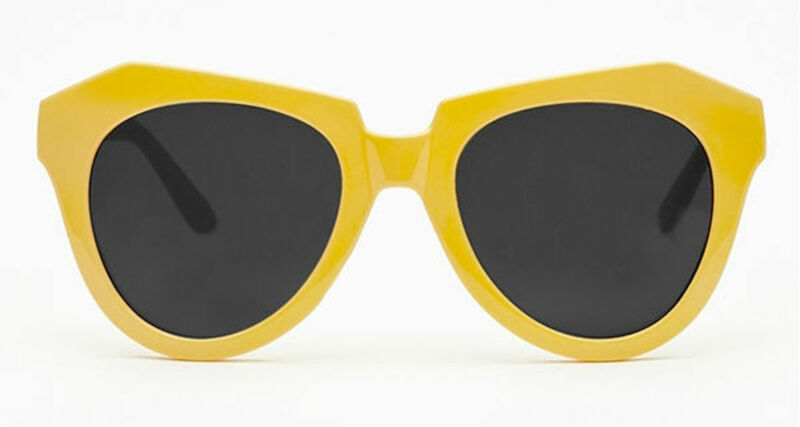 Add a modern, sunny spin to the 50s cat-eye trend with these “Bright Future Shades” from Nasty Gal ($18, below). 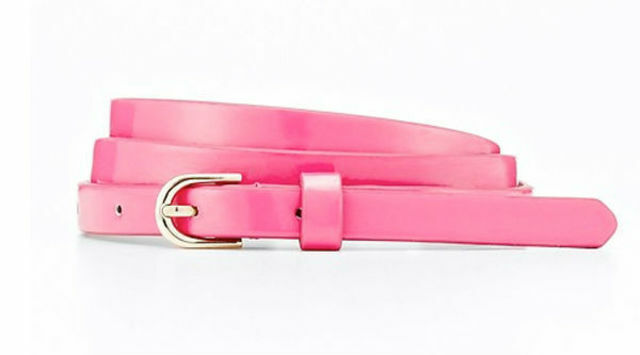 Nothing says ladylike quite like a skinny, waist-cinching belt. 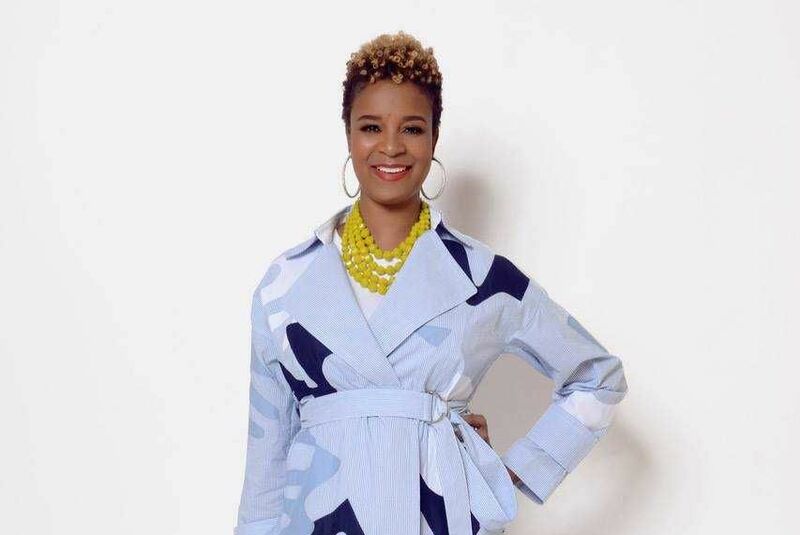 Make it pop with bright hues that range from buttercup yellow and bird-of-paradise orange to ultramarine blue, all courtesy of Ann Taylor’s perfect patent skinny belt ($30, right). For a truly feminine feel, opt for the lush hibiscus color. Spanish retailer Zara made headlines recently with their support for factory safety in Bangladesh. 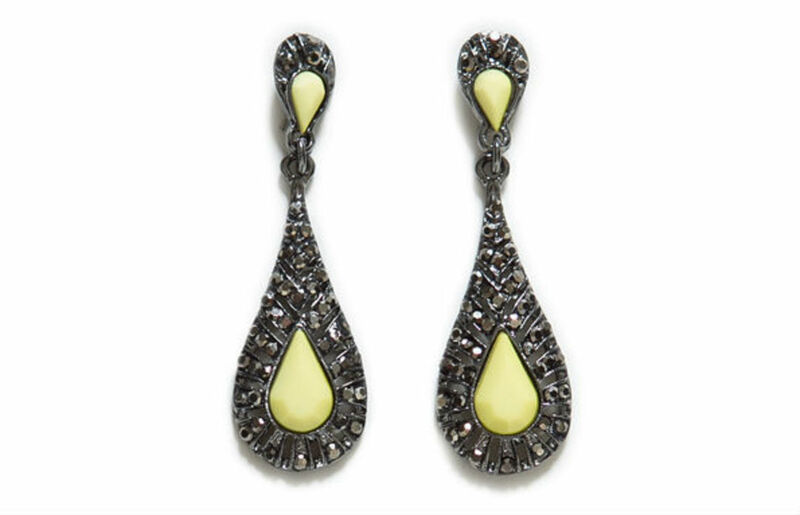 That makes us all the more excited about these antique lime earrings from Zara ($14.90, below).